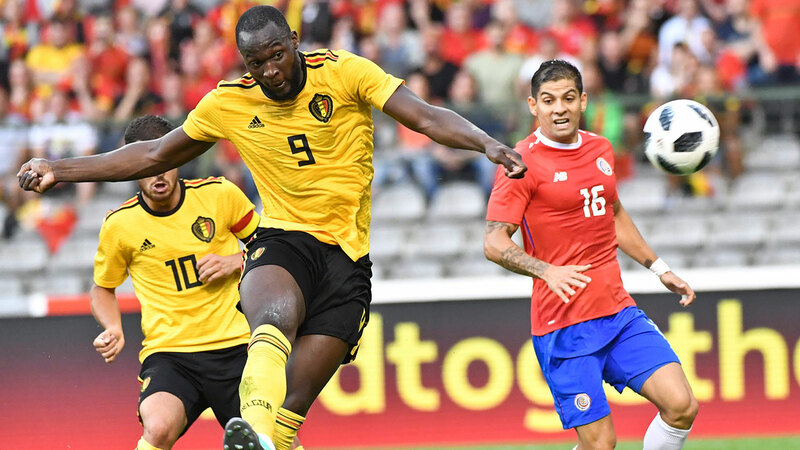 BRUSSELS — A rampant Romelu Lukaku scored twice and set up a third goal as Belgium closed its World Cup preparations in style by demolishing Costa Rica 4-1 on Monday. Dries Mertens opened the scoring for the Red Devils before striker Lukaku took his international tally to 36 in 69 matches with a volley and header either side of halftime. Substitute Michy Batshuayi completed the Belgium scoring in the 64th thanks to a pass from Lukaku. Eden Hazard tormented Costa Rica with his instant control and darting runs while fellow midfielder Kevin De Bruyne cut through the defence with his trademark incisive passing. Hazard limped off in the 70th after a couple of tough challenges, but did not appear too badly hurt. Lukaku said after the match Hazard looked fine. "He got a knock, but that happens to him a lot," Lukaku said of the midfielder who often endures rough treatment from defenders. 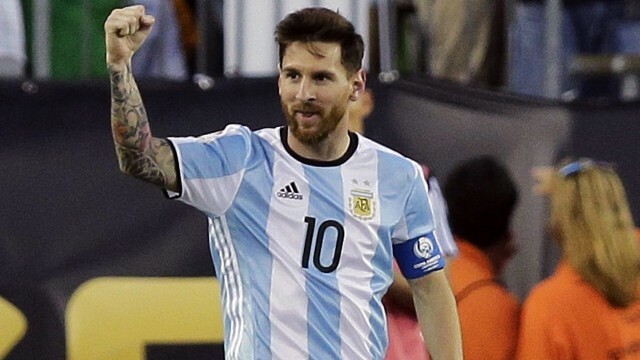 The FIFA World Cup in Russia runs from June 14 to July 15, and Sportsnet.ca will have in-depth daily coverage. Costa Rica, one of the surprise packages of the last World Cup where it reached the quarterfinals, took a surprise lead at King Baudouin Stadium through a Bryan Ruiz volley, but was outclassed for much of the match. "We shouldn’t have conceded the goal, it can be tough to score at tournaments," Mertens said. "But we’ve proved today that we can play very good football." The pick of the Belgium goals was Lukaku’s second, early in the second half. Hazard started the move, fed De Bruyne, who threaded a perfectly weighted pass to Nacer Chadli. The midfielder looked up, saw Lukaku and Mertens in the middle, and chipped a cross toward them. Lukaku leapt in front of Mertens to power a header past Keylor Navas. Belgium was again without centre back Vincent Kompany, who suffered a groin injury just over a week ago in a warmup against Portugal. Coach Roberto Martinez has given Kompany until the day before Belgium’s opening match in Russia, against Panama next Monday, to prove his fitness. Belgium also plays Tunisia and England in Group G. England beat Costa Rica 2-0 in another warmup last week. Costa Rica opens its World Cup campaign against Group E opponent Serbia before matches with Brazil and Switzerland.